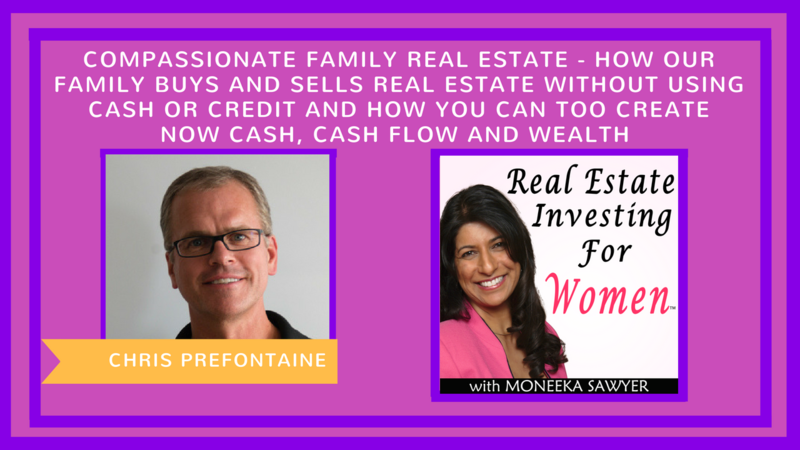 Chris Prefontaine is a bestselling author and real estate investor with over 26 years of experience in the field, including 18 years as a builder, realtor, broker/owner and investor.. He’s always been an entrepreneur even when he didn’t know it. When he used to drag his wagon up to the street corner and sell junk from his closet or when he used to purchase gum by the pack and sell by the slice in middle school. In 1991, Chris began building homes and built 100 homes before starting his own brokerage. He then become a broker/owner and was selling 100 homes a year with his small team. 1. What does it mean to “buy and sell a home on terms”? 2. How can a new investor become a full time real estate entrepreneur? 4. What two strategies do you recommend a new investors prioritize?